Imagine a vinyl record that has 30% more capacity, 30% greater volume, and double the audio fidelity of a typical LP sold today. 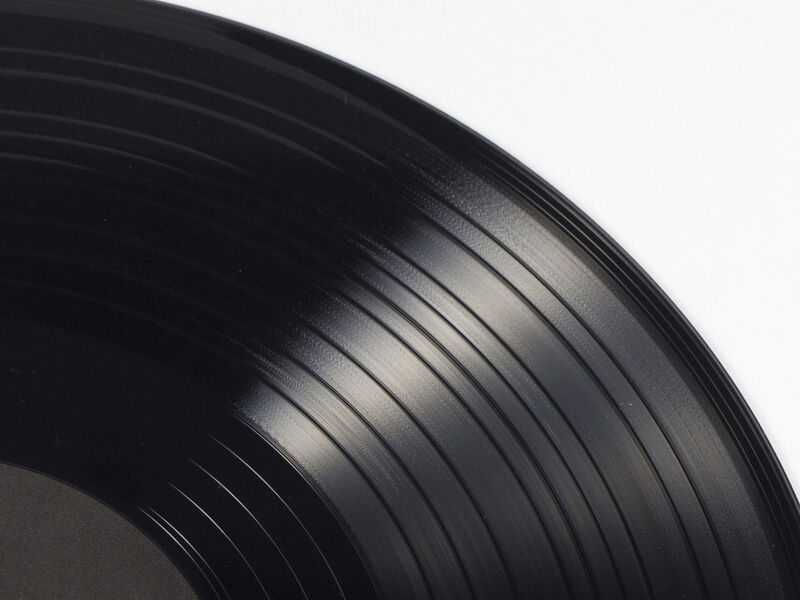 The technical specifications for High Definition Vinyl, or ‘HD Vinyl,’ have now been detailed in a European patent filing exclusively shared with Digital Music News on Tuesday. This is a concept that could potentially be on the market within three years, according to details shared by Rebeat Digital, the company that filed the patent. Rebeat, based in Tulln, Austria, submitted the EU-wide patent with Joanneum Research, with plans to quickly secure additional patent protections in the United States and worldwide. The patent filing was viewed by Digital Music News in a private session, and we were not allowed to keep a copy of the filing. 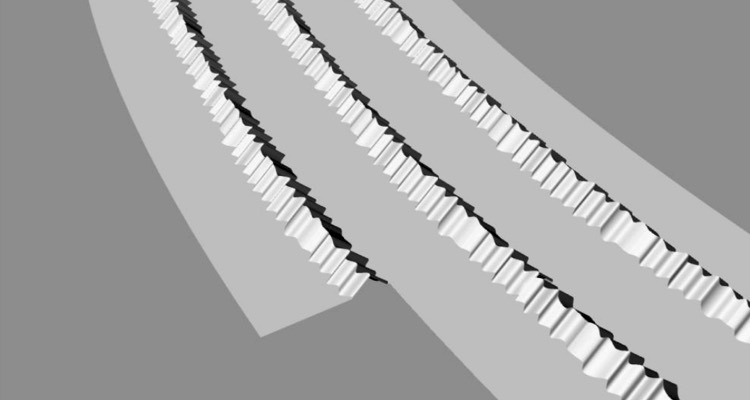 The ‘HD Vinyl’ name is a working title, though the basic idea is this: instead of the manual and time-consuming process currently used for creating vinyl LPs, the ‘HD Vinyl’ process involves 3D-based topographical mapping combined with laser inscription technology to more quickly generate a far superior product. Not only will the end product be vastly improved, but the time required to produce the LPs will also be radically reduced. One of the largest problems that HD Vinyl solves is the gigantic production bottleneck that is currently stunting the vinyl resurgence. Currently, most vinyl is produced using 1960s-era, antiquated technology, with processes that are both extremely time-consuming and horrible for the environment. 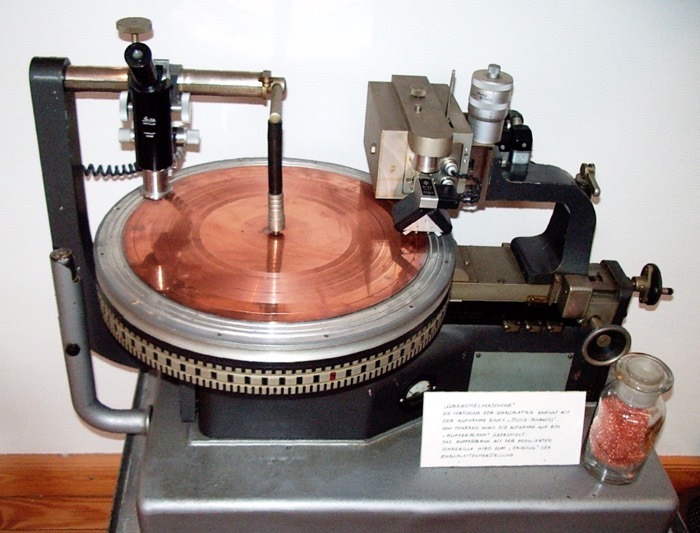 (b) The ‘DMM’ direct-to-metal mastering process, which involves manually scratching the audio directly into a copperplate, followed by electro-plating (and also using a lot of chemicals). After that, a ‘pulsed high-energy Femto-laser’ burns the audio directly onto the stamper. Distance between the grooves and depth adjustments happen automatically, with a 90-degree burning angle eliminating possible distortions. All in, Rebeat and Joanneum estimate that stamper-related costs will be reduced by 50 percent, while the time required to produce a new piece of vinyl slashed by 60 percent. The timing of this new technology could be absolutely perfect. The music industry witnessed another surge in vinyl demand last year, with sales booming 29.8% in the United States alone, according to Nielsen Music. That is being followed by an echo of turntable sales: late last year, Amazon reported that a $50 Jensen turntable was its best-selling home audio product for the holidays. Even better, the vinyl resurgence could be having a spillover effect into retail, with smaller record shops suddenly resurfacing. Bands are also realizing greater revenues from vinyl: according to financial details surfacing last year, vinyl is actually producing more revenue than ad-supported streaming. So what’s next? After the broader, global patents are secured, Loibl will be seeking early-stage financing, with several backers potentially in play. A fantastic Spoonbill Video for the Dirtyca single! 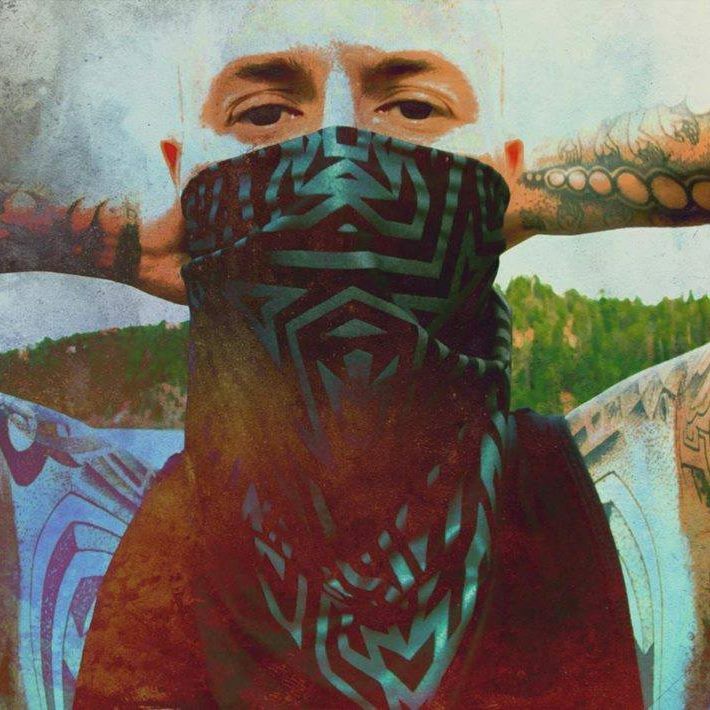 Copyright © 2015 until the End of Time - Addictech Records. All rights reserved.